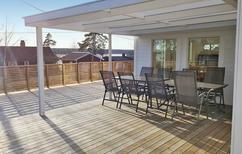 A holiday house in Central Sweden costs on average GBP 584 in the cheap travel period and GBP 1,588 in the peak season per week. These details are of course in relation to the house and not per person as well as includes the obligatory additional charges. 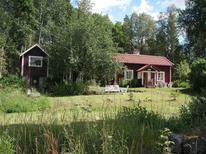 Svealand is the heart of Sweden. The historic home of the Svea Peoples it was the centre of Viking Sweden and has been at the core of the country's development. The region is home to the bustling capital city of Stockholm and quiet green forests. 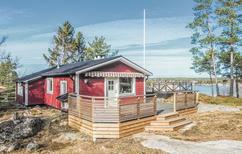 A vacation in a holiday home in Svealand will give visitors to Svealand a home base to explore the region. 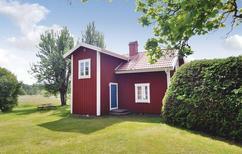 Holiday houses in Svealand are easy to book and rent. On a visit to Svealand visitors can see ruins and historical sites that create a link to Sweden's past and enjoy lush forests. On a visit to Stockholm visitors can explore the capital city, a modern city with many famous museums, great food and architecture. 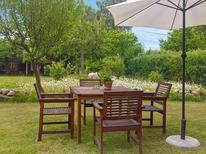 Visitors staying in holiday rentals can enjoy the comforts of home while being at the heart of Sweden. 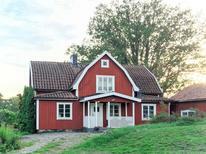 Outside of Stockholm visitors can relax at their holiday rentals in the country and explore the many Viking ruins and outdoor opportunities in Svealand. Svealand was the base of the Viking civilisation in Sweden and the region has numerous ruins and active archaeological sites. 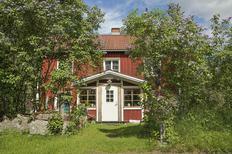 Almost every town has some historic relic, keeping Sweden's history alive at locations like Trosa. Visitors can explore the ruins of Viking towns or burial mounds on day trips from holiday homes. Visitors looking for an active holiday can hike, bike or horseback ride through the forests to the many lakes or waterfalls in Svealand. After a long day on the trail visitors will appreciate a good nights sleep at their holiday apartments. 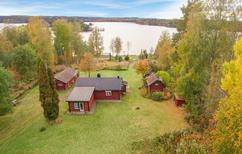 In the winter the forests have excellent cross country ski trails and visitors can admire the frozen forest and snow capped houses before warming up at their holiday homes.